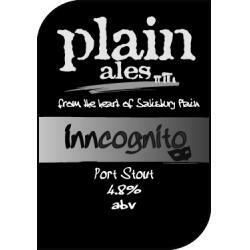 Had a pint of Inncognito. 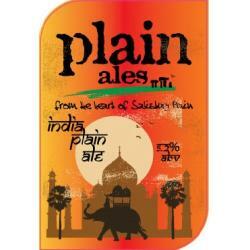 Just wanted to say this is a fabulous beer and I'm not the only one who thinks so as the landlord told me it was his best seller. Just to say how impressed I am by your beer range. 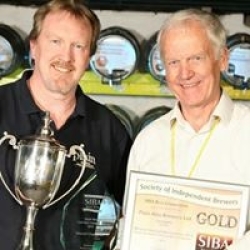 Its a pleasure to meet people who understand beer and its complexities and who also can provide such good products. 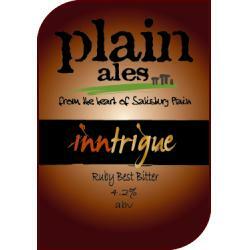 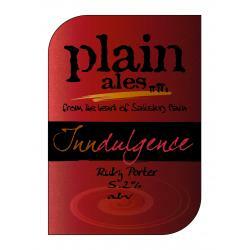 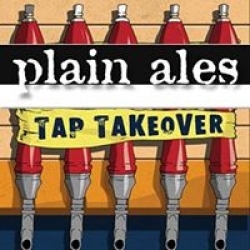 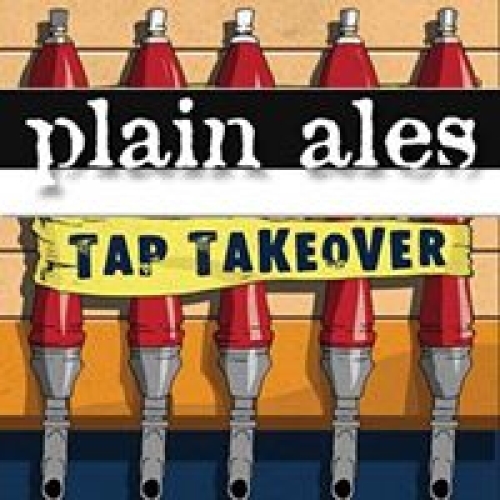 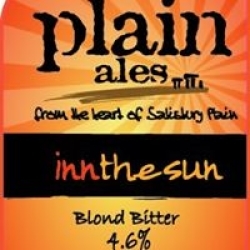 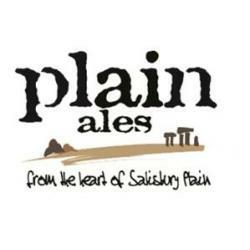 Plain Ales is a National-Award winning brewery producing beers to be drunk not sipped. 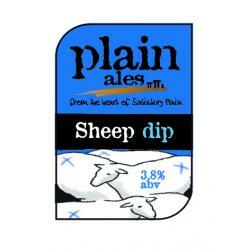 Small but perfectly formed producing a small amount of beer each week. 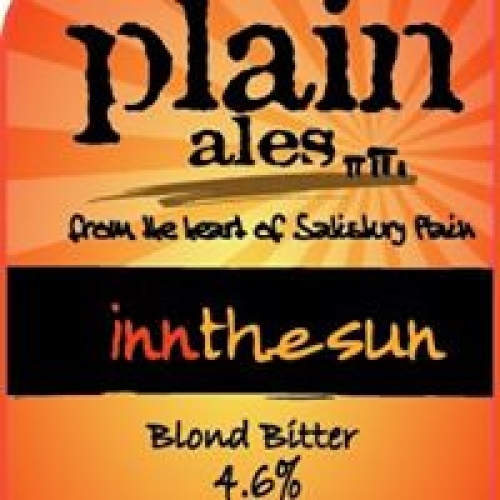 We use impeccably sourced hops and malts, yeast and of course, water, fresh from the Plain, that has been sifted through the ancient stone. 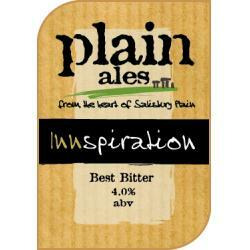 Our inspirational beers are born out of a passion for all that is pure and natural. 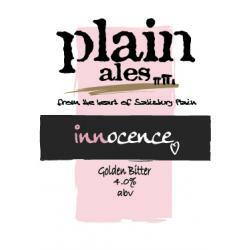 We have searched for purity and combined this with the elusiveness that is the mystical and ancient chalk down to produce ales that are as complex as the ancient Plain and as pure as perfection itself. 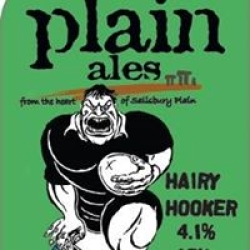 To be honest they're very good!